We are getting closer and closer to the release of iOS 5 it seems, as Apple has declared that all iTunes Match data on iCloud will be wiped out on September 26th. The news comes just five days after it was announced that Apple would be resetting iCloud backup data on September 22nd. Both of these data resetting moves haven’t been properly justified other than the diplomatic statement saying that this is to “improve quality and reliability”, but it is quite likely that this all being done in preparation for the release of iOS 5. 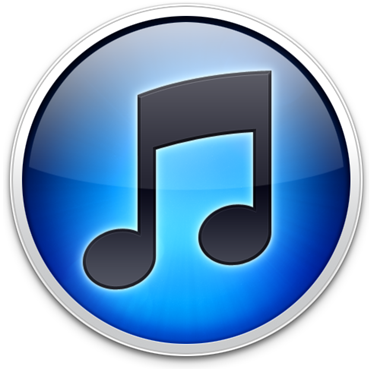 To continue to improve the overall quality and reliability of iTunes Match, it has become necessary to delete all current iCloud libraries. All iCloud libraries will be deleted on Monday, September 26th at 9AM PDT. To prepare, please turn off iTunes Match on all of your computers and iOS devices. Developers who have been using iTunes Match to sync their iTunes library with the cloud are suggested to turn off iTunes Match on all computers and iOS devices. On your computer, you can turn off iTunes Match by choosing Turn off iTunes Match under Store. On your iOS device, the same can be done by turning off iTunes Match from Settings > Music. All of this strongly suggests that Apple will be releasing the Golden Master version of iOS 5 which will be the final pre-release build before it is released to the public. We believe that Apple will be announcing the release date of iOS 5 at their strongly rumored Media Event on October 4th. This media event is also where it is expected that new CEO Tim Cook will present the keynote to announce the next iPhone. There are three possible handsets Apple might announce: an iPhone 4 look-alike with a bumped up processor, a low-end iPhone for folks who cannot afford high-end smartphones and/or the true next-generation high-end iPhone which will pack a dual-core Apple A5 chip. The above rumors were surprisingly backed up by former Vice President of the United States Al Gore who is a member of the Apple Board of Directors.